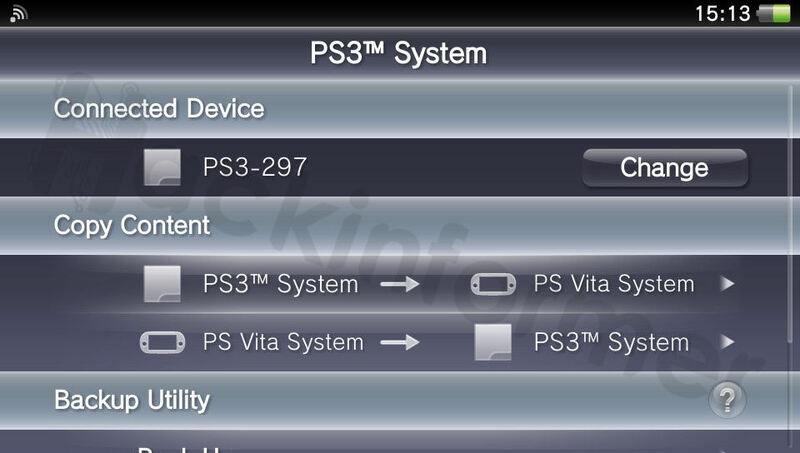 Note: Make sure to read the Older Vita Firmware Survival Guide for more info! To activate and link your PSN account to the PSTV we need a PS3 system and Charles Proxy to circumvent some security checks. 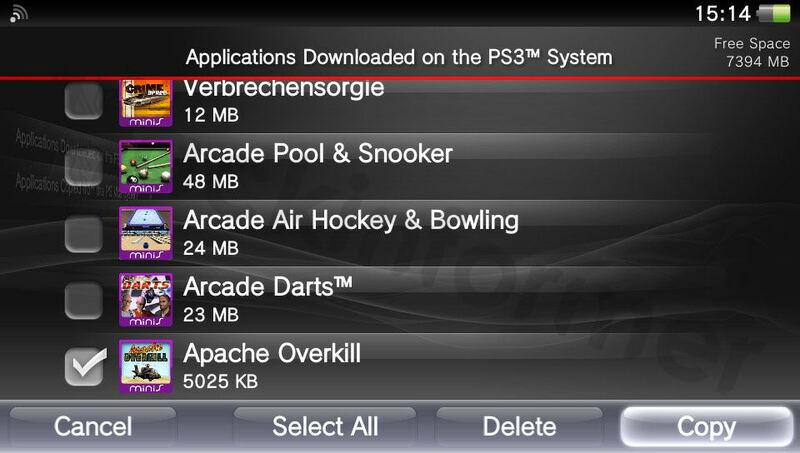 And since you most probably want to install a PSP eCFW we will need some PSP content installed. 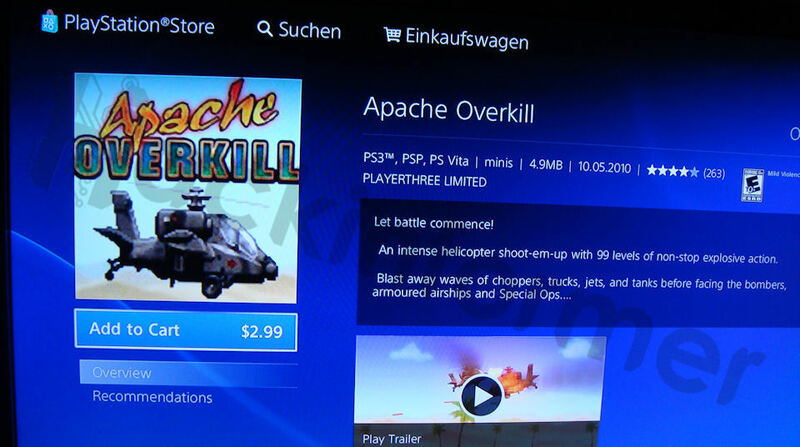 Therefore we are going to..
For demonstration I will just use the PSP game Apache Overkill as an example. But you can of course use any game or free demo too! 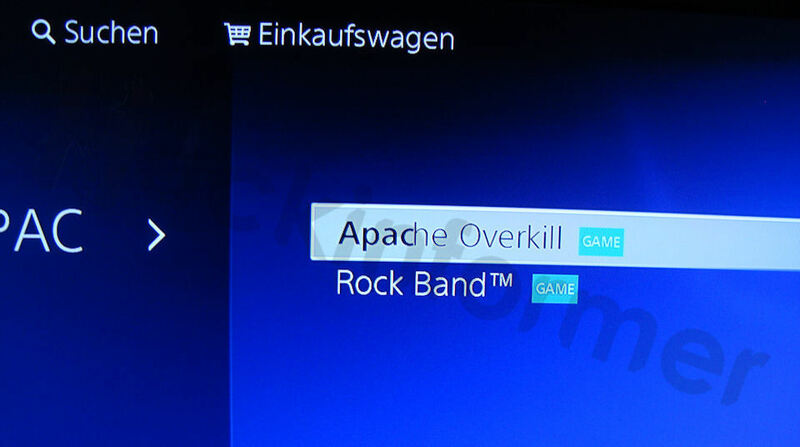 1) On your PS3 start the PSN and search for the game of your choice. 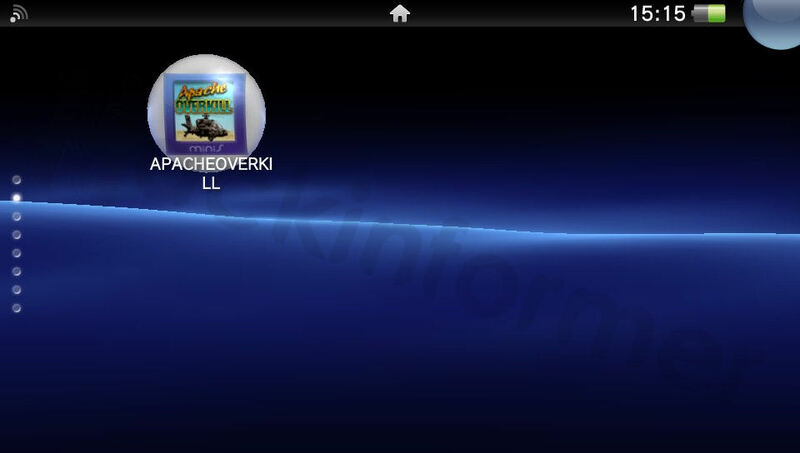 2) Buy it if you haven't already and download it to your PS3 System. 3) If everything did go right you should see it in your game category after the download has finished. Note: Leave it in the bubble / do not install it (when possible)! 6) Change proxy settings to ip:port that shown on VitaUpdateBlocker. 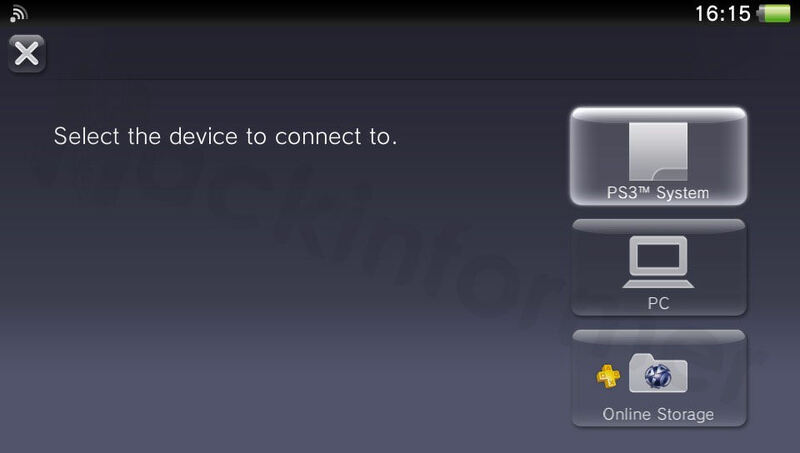 8) Now connect your PSTV via Wifi to your PS3 so that this screen shows up. Note: In case your PSTV asks you to update, reboot and try again from step 2. 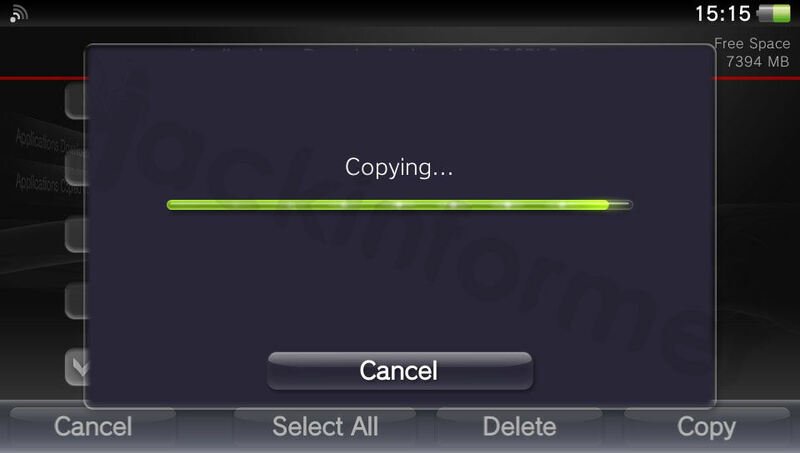 9) Copy the game to your PSTV and it will automatically activate it! Done! 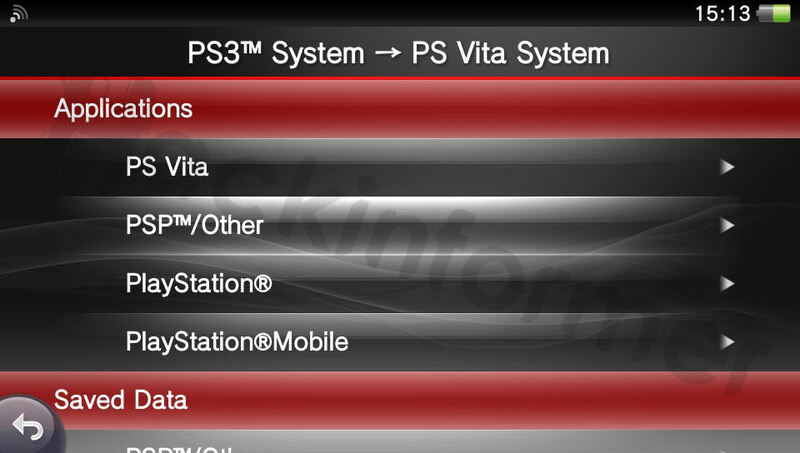 Your PSTV should now be activated and linked to your account. To get more content you just have to redo the process! You can now proceed with installing hacks of your choice! My PSTV says that there is a different account activated on it?! 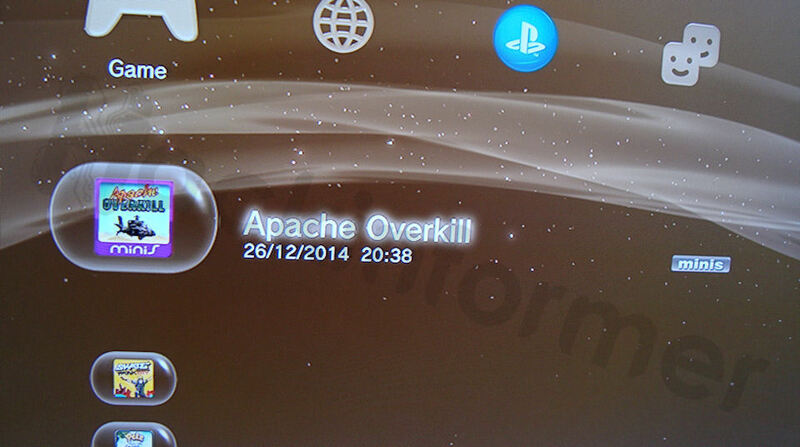 Of course you need to use the same account on the PS3 to make this work! My PSP game won't show up in the CMA app when connected to PS3? !